Road racing has a long, prestigious history dating back to the early 1900s. 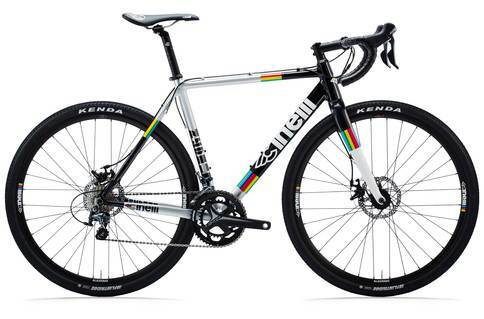 Road bikes are built for speed so they are totally designed for putting the miles in on smooth roads. Whether you love solo riding, timing yourself against the clock or out with friends on a club ride we can help find the right road bike for you or custom build one to your specification. Endurance is key. A Touring bicycle’s job is to go the distance (and then some) in relative comfort while carrying you and your gear. They are designed for all day comfort through their use of a longer wheelbase…. and are capable of long distance riding, so hitch up and… just go somewhere. We are proud to have helped our customers get to some far flung places, including Spain and New Zealand. There’s also a fair few who covered the miles from Lands End to John O’ Groats. Firmly established brand in design and racing. The Zydeco is a combination of gravel bike, fast cyclocross weapon and flexible commuter all in one sweet package. The Swiss Army knife of the bicycle world! 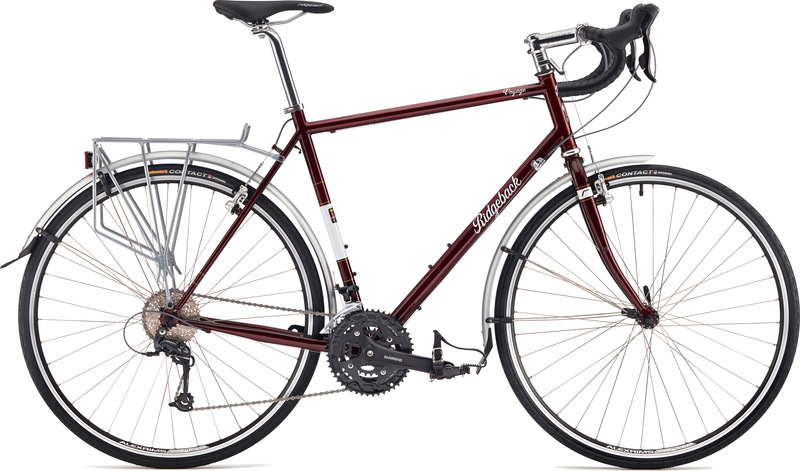 A classically-styled Reynolds 725 steel frame and fork combo, the Croix' 30 looks every part the proficient modern classic. Shimano integrated 11speed shifter/hydraulic gears. 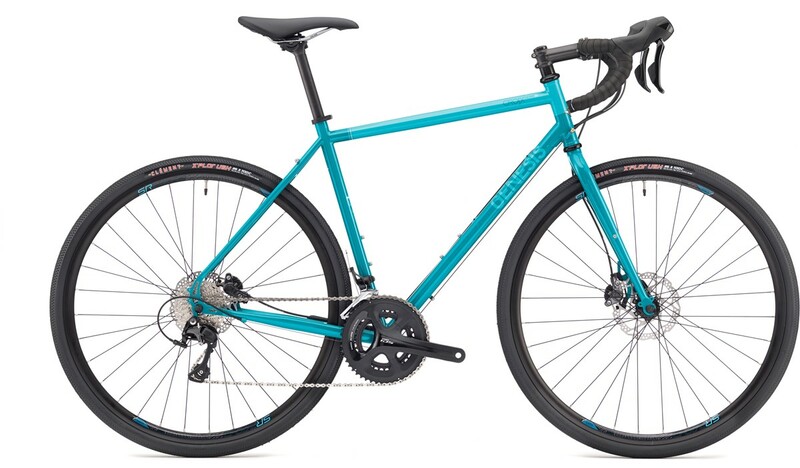 A Reynolds 520 frameset provides a responsive, comfortable ride with the reliability essential for a traditional expedition bike. For cycling to work or Lands End to John O’Groats (customer tested! ), it is designed for long periods in the saddle. 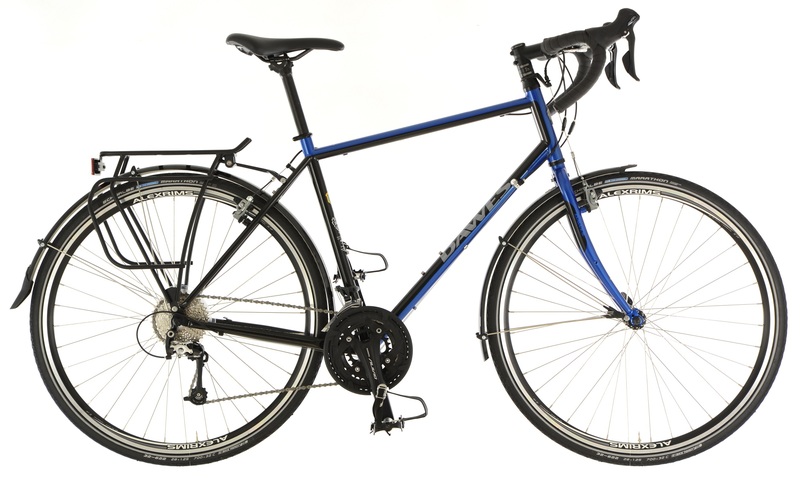 The Ultra Galaxy is a great touring bike and best known for a good reason. A legendary tubeset from Reynolds 631 with forks using triple butted chromoly blades. The Ultra Galaxy is ready to take on whatever challenge you throw at it.